MOLINE, IL — Mar. 27, 2018 — TownNews.com, creator of the media industry’s leading multimedia content management platform, announced today that it is acquiring Field59, producer of acclaimed video management and streaming solutions for media organizations. The acquisition will help clients of both companies navigate a market facing upheaval from changing media consumption habits and overhauled regulatory guidelines. Gebler sees joining TownNews.com as an opportunity for the Field59 team to continue their core mission under the umbrella of a strong technology partner. 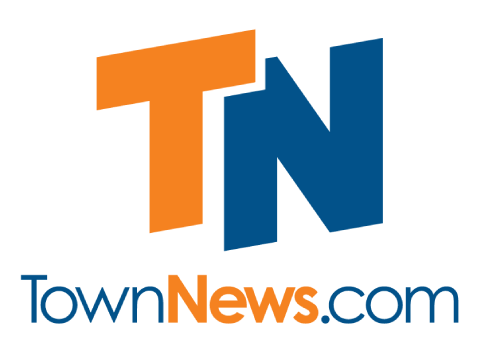 TownNews.com was founded as the International Newspaper Network (I.N.N.) in 1989 to help community newspapers with developing technology. Today, their integrated digital publishing and content management solutions power some of the most distinguished media organizations in the industry. More than 1,700 newspaper, broadcast, magazine and web-native publications rely on them for their web, print, mobile and social media products. Their complete solutions suite includes add-ons for data management, content exchange, over-the-top (OTT) video, business directory and more, helping to boost revenue, improve efficiency and grow audiences. Lee Enterprises (NYSE: LEE) of Davenport, Iowa, became majority partner in 1996. They are headquartered in Moline, IL.